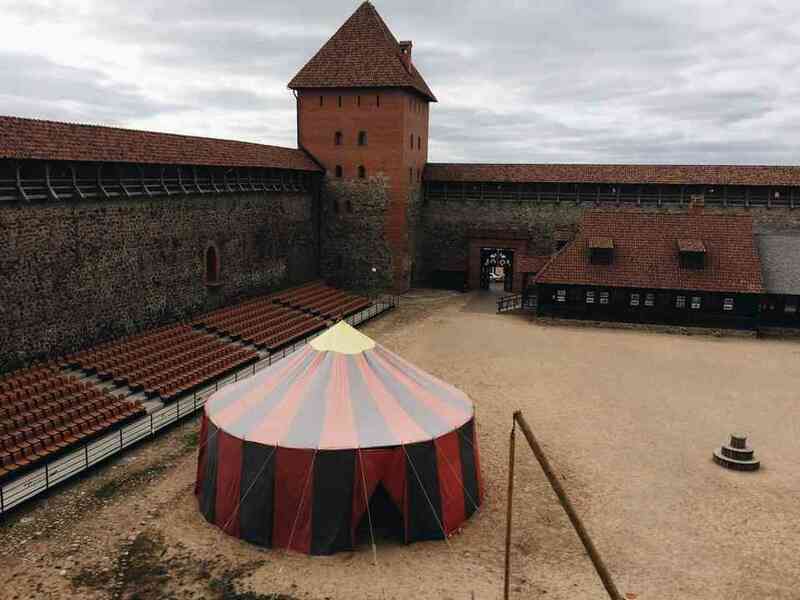 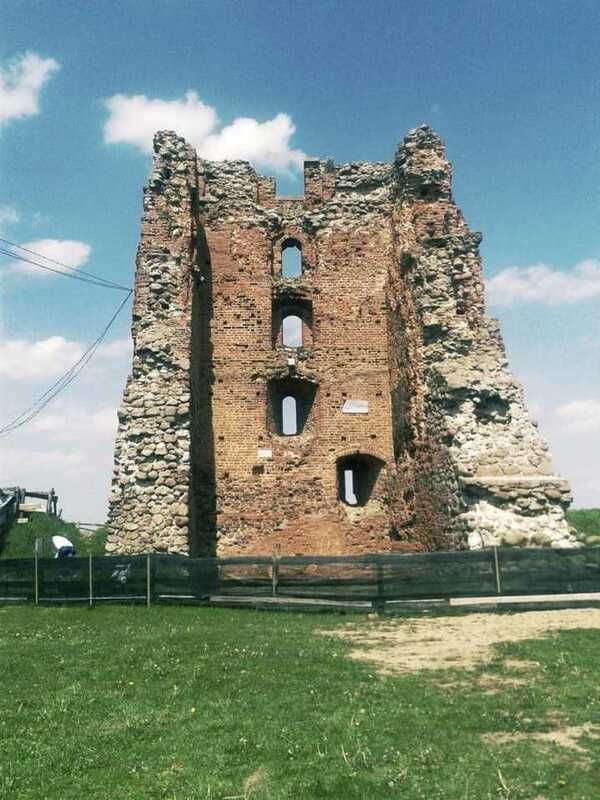 And then we travel to Lida, where a restored castle of the XIV century, the castle of the Grand Duke Gediminas, is situated. 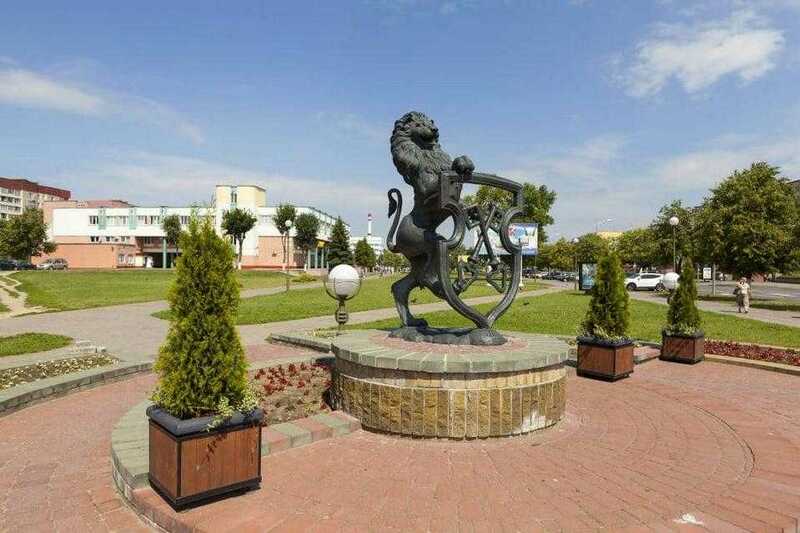 After the wedding in Novogrudok, king Jagiello came here with his young wife Sophia. 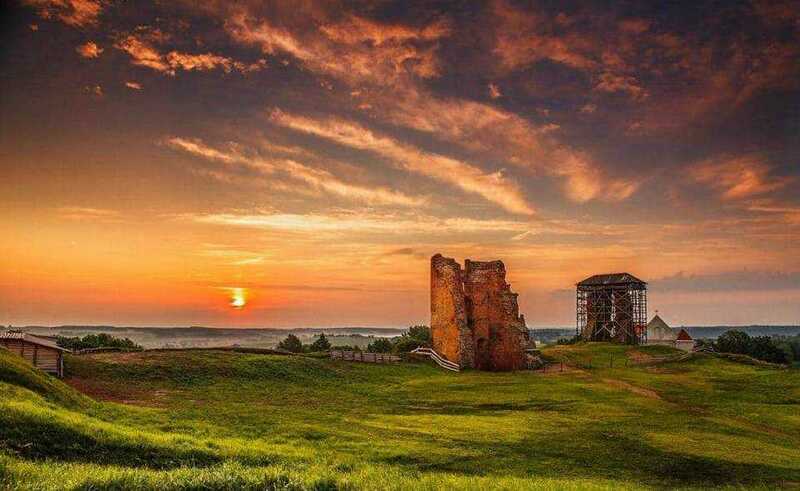 We will visit the Museum exposition, climb to the battle galleries, that offer a wonderful view of the castle lake. 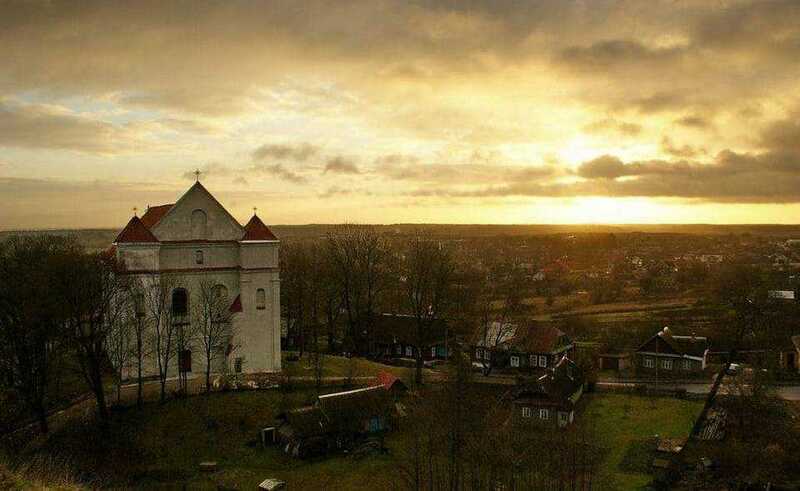 In addition to the castle, You will find interesting the Catholic Church of Exaltation of the Cross of the XVIII century and the Orthodox Church of of St. Michael the Archangel, which was a Catholic monastery Church until the middle of the XIX century.